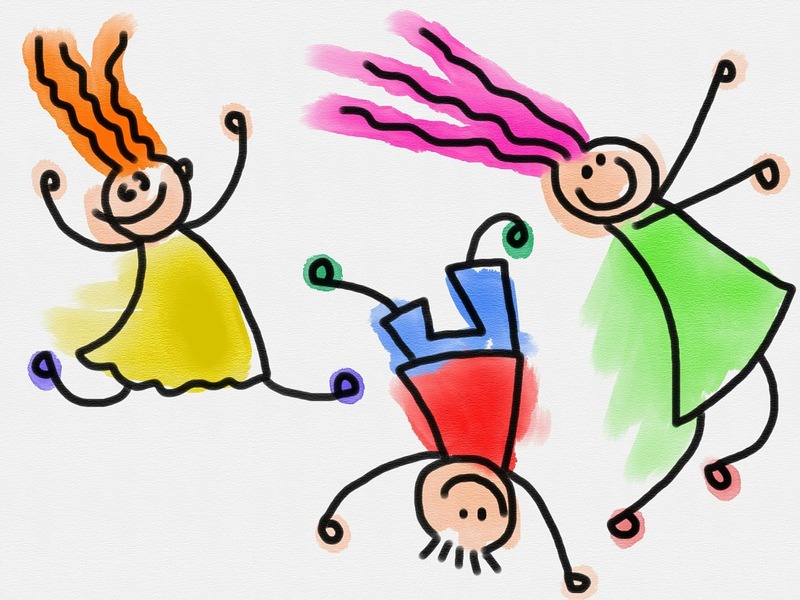 About the Children's Department: Who Do We Think We Are? 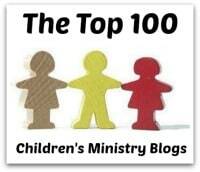 The God of the Universe created each and every child in our Children's Ministries. I'm sure this is a statement with which you have no problem agreeing. Yes, God created each and every child in your Children's Ministry. God is the One Who gets to decide the details about each and every child in our Children's Ministries. I'm sure this is also a statement with which you have no problem agreeing. Yes, again, God is the One Who gets to decide the details about each and every child in your Children's Ministry. So, with these three truths, who do we think we are to try and force a child God created and loves into a box in which they do not fit? I am talking about how God created children to learn and how well we obey and follow what God has decided. Think about it. There are children in your ministry who learn by sitting and listening - typically girls, but not always. There are also children in your ministry who learn by moving, talking, touching and being engaged - often boys, but again, not always. God created children to learn both of these ways. One is not a "good way" and the other is not a "bad way". Both are good ways, because they are how God created the children He loves to learn. When we insist upon teaching children by having them sit and listen, we are forcing children into a small "box" in which they do not "fit". We are forcing them to learn in a way which is different than how God created them to learn. And often when we do this we end up with class "discipline problems" and the children who learn by moving, talking, etc - as God created them to learn - are labeled as "naughty", or "bad", or "problems". They are NOT naughty, bad or problems - those adults who insist on teaching by having children sit and listen are disobedient. Yes, the adults are disobedient. They are not obeying and following what God planned when He created these children. We need to stop it - and do so now. The only reason we teach by making children sit and listen is because it is easier for us - we are lazy. Our laziness harms the children God created to learn by being engaged and it leaves them so they are not able to know and experience the love of God at church - and leaves them so they may not want to ever return to our Children's Ministry. Our laziness carries with it a huge price tag. So, again, Stop It! Commit to teach by engaging the children - one way to do this is to use Mystery Boxes and give each teacher a box to use during large group time. In each box put duplicates of the objects you will use during the teaching of the Bible Adventure - science project ingredients, paper and crayons, paper - whatever you use on stage, or in front of the class, give to the Small Group Leaders, so they are able to engage the children in following along as you teach. If you do this all the children will be engaged and you are likely to have zero discipline problems. Give it a try and see what happens when you obey God by teaching children they way He wants them to be taught. See, it isn't hard to engage children, so they are able to learn the way God created them to learn - you just need to obey and follow what God has decided.